Our newsletter for the 2nd and 3rd quarters of 2017 is now available. 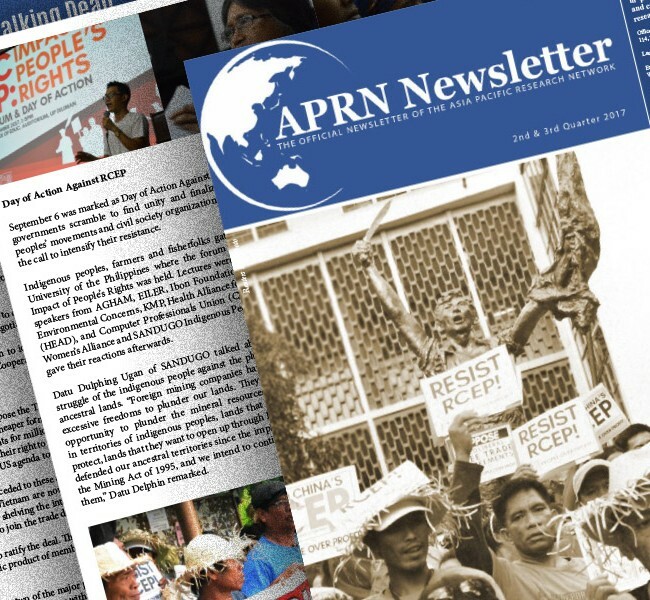 Read on the recent updates on our campaign against RCEP, the anti-war convention in Toronto, the “Zombie TPPA,” and other activities by our network members. Click on the image below to view and download a copy.